JoJo Adams is a partner in the Labor and Employment Practice Group. He focuses his practice on discrimination, harassment, and other employment-related litigation. 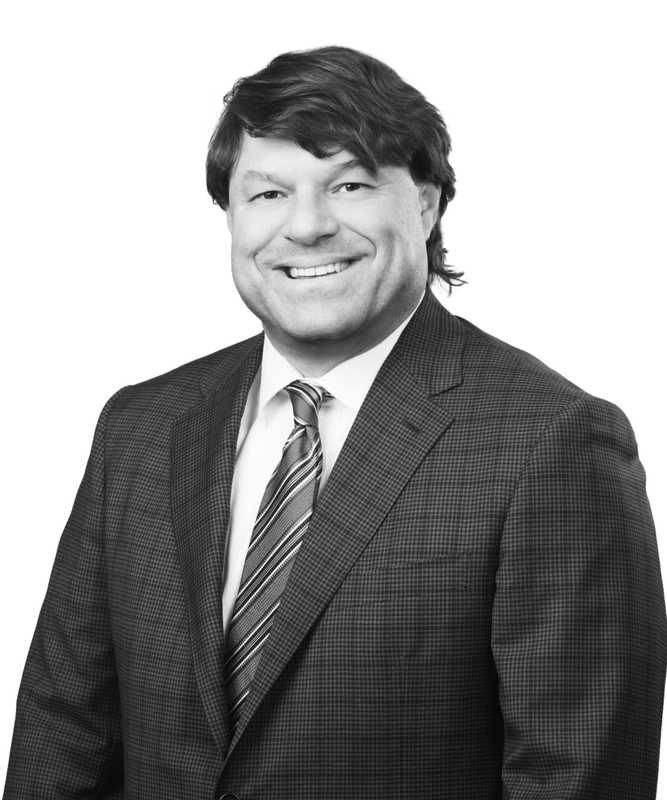 JoJo has extensive experience in employee and supervisor training related to workplace conduct issues and litigating wage-and-hour collective actions. He also has experience in unfair labor practice litigation against unions and in collective bargaining negotiations. JoJo also provides daily employment advice to clients in public and private sectors and has drafted numerous employment agreements and covenants not to compete.